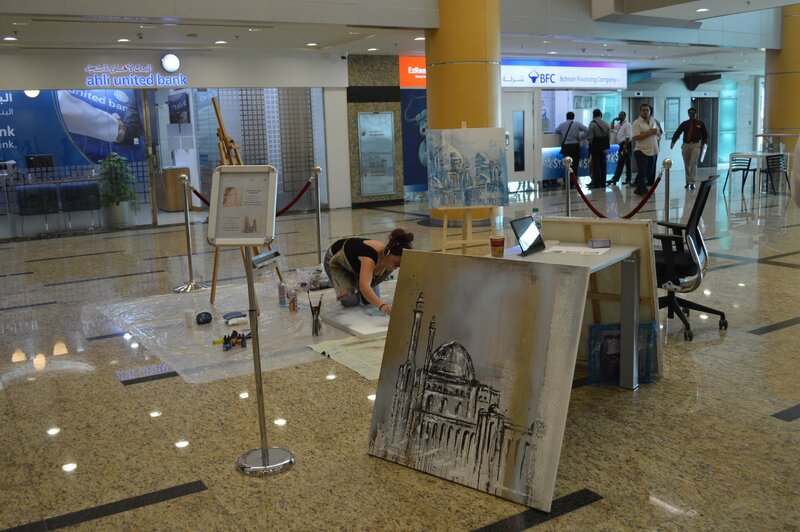 You still have time to see Taiba Faraj at the Harbour Tower West Lobby. Inspirational art in the Heart of Manama. Every month we showcase new Artists, local artists too. 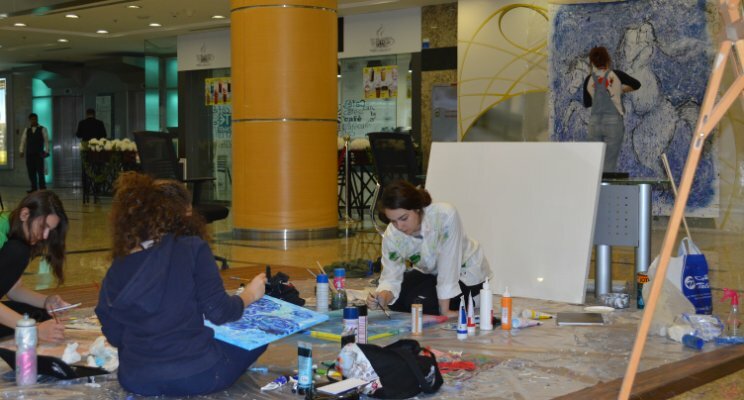 Our initiative is to promote and support artists to achieve their aspirations. Every month a new Artist, every month new inspiration. Only at The Harbour Towers Within Bahrain Financial Harbour. 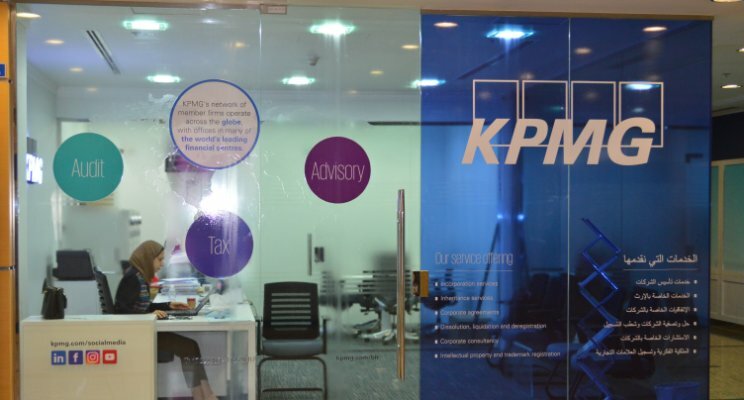 Another new business to the Harbour Gate has arrived, KPMG. We are so pleased..